This half-day seminar takes a practical, hands-on look at the future of cloud enabled aircraft deal management and aircraft leasing financial management software. Live product demonstrations put into practice typical lessor deal management and lease financial management scenarios. Deal Management: How the Deal Manager adds process to the origination of business accounts, enables team collaboration on LOI and bid iterations through to the closure of contracts. Lease Management: How the Lease Manager handles the Delivery and Redelivery process, Engine Lease Management, Company Consolidation, Inter-Company Setup, Asset Reporting, Forecasting and Pricing. Aircraft Marketing: How web portals can give your clients authenticated, secure access to your fleet and asset portfolios. Lease Reporting: Leverage the power of the Microsoft Enterprise Stack to produce collaborative, interactive reports on the metrics you need. 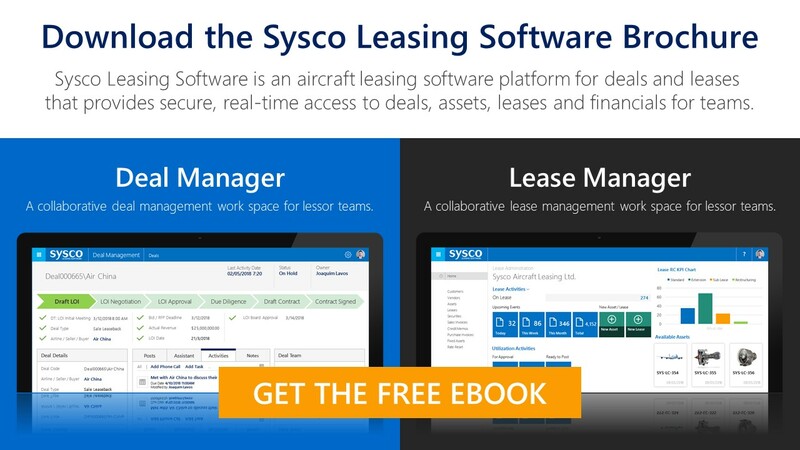 The event, hosted in the flagship One Microsoft Place by Sysco Leasing Software, is of value to aviation professionals involved in aircraft trading / marketing, asset and portfolio management and aircraft leasing finance. Joining Sysco Leasing at the event is Kieran O’Brien, a Partner in Management Consulting and a member of the specialist Aviation Finance and Leasing practice at KPMG in Ireland. Kieran advises some of the world’s largest aviation finance and leasing organisations on world class business efficiency and effectiveness. 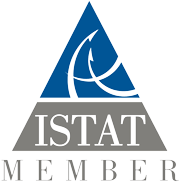 In addition, he provides advises on finance transformation and finance function effectiveness for multiple industries in and Ireland and globally. Representatives from Microsoft Ireland will join the panel and deliver keynote speeches on what Digital Transformation means for aviation businesses in Ireland and globally reinforcing Microsoft’s commitment to furthering the Microsoft Dynamics application platform for business. Lessors / Financial Directors / Chief Operating Officers / Business Analysts / Chief Information Officers / Aircraft Sales & Trading.